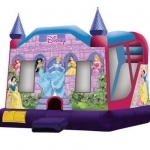 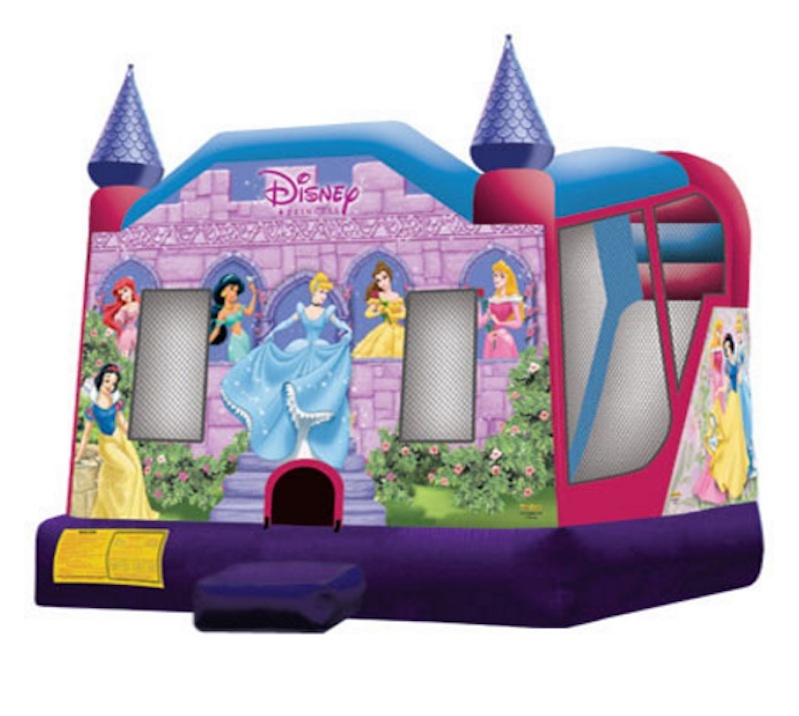 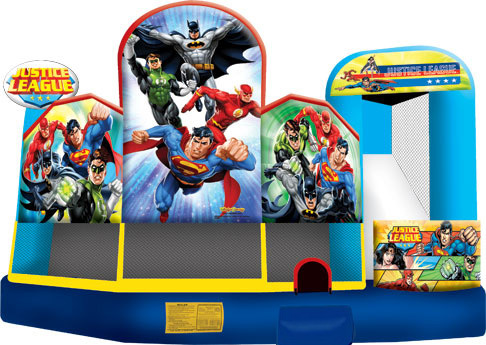 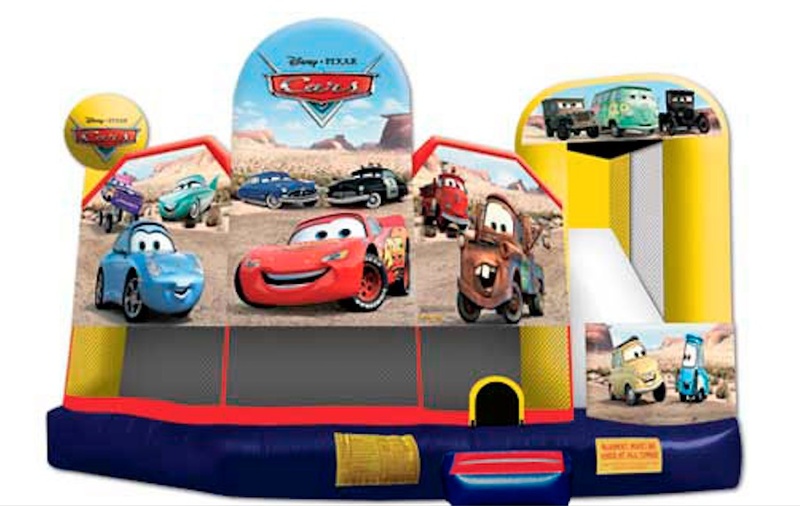 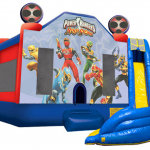 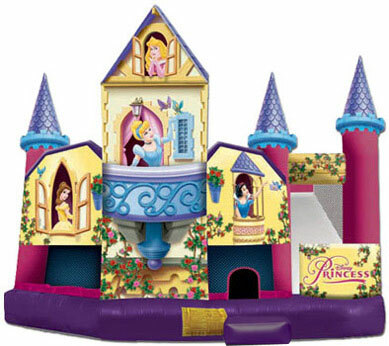 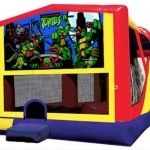 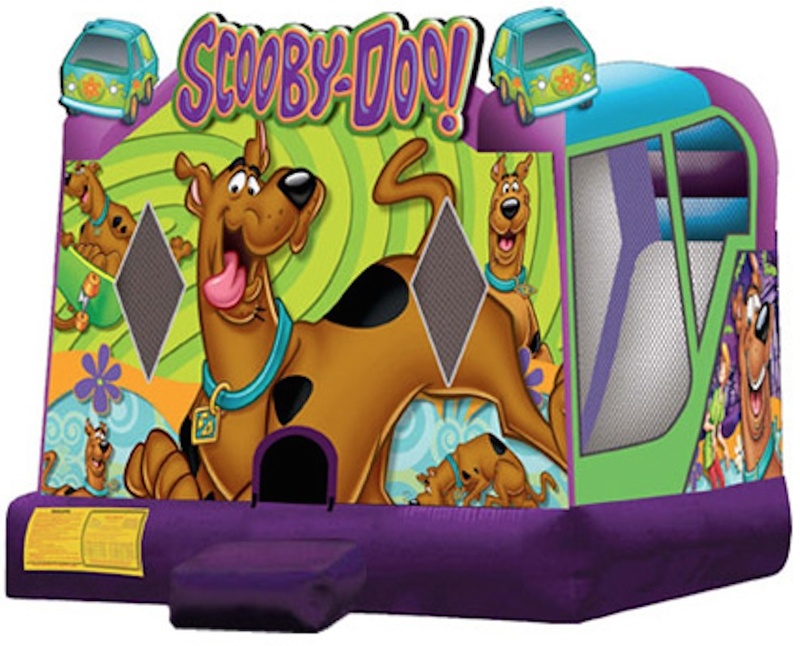 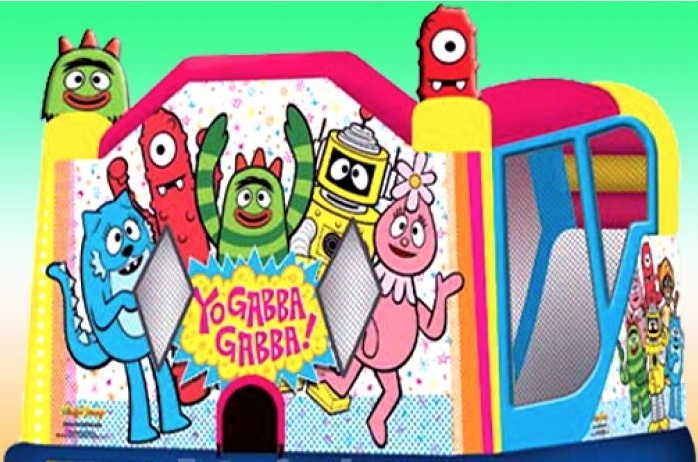 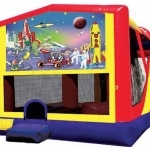 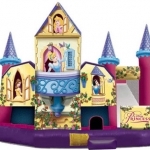 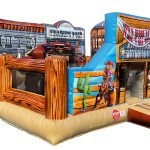 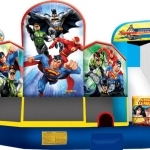 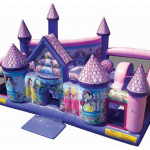 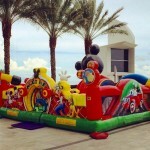 CPP-LA has provided the best Jumpers Combo Bouncers, for all of Los Angeles & it’s surrounding areas for over 25yrs. 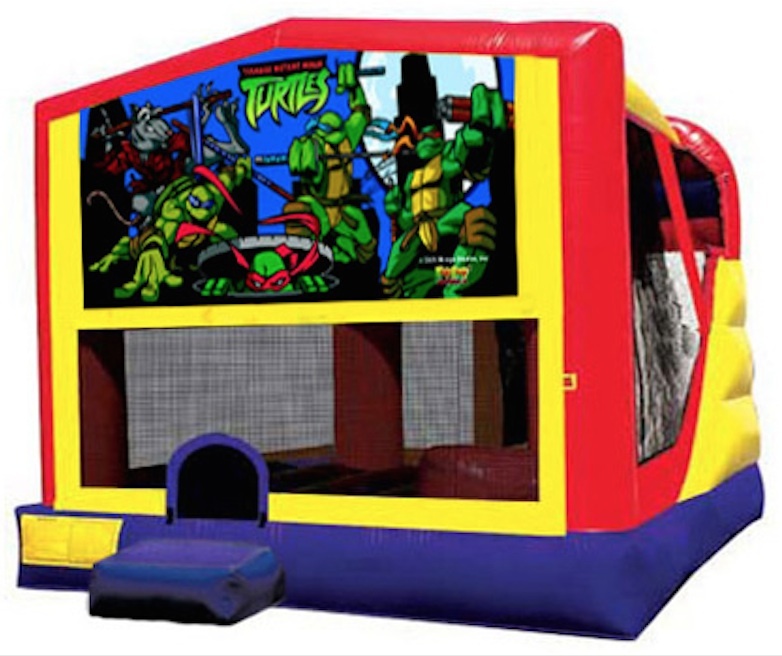 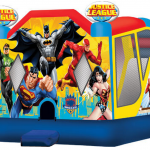 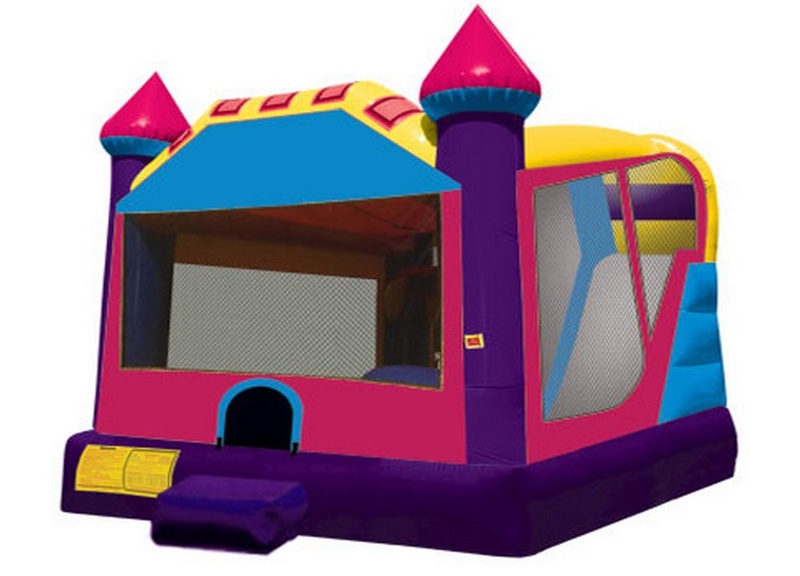 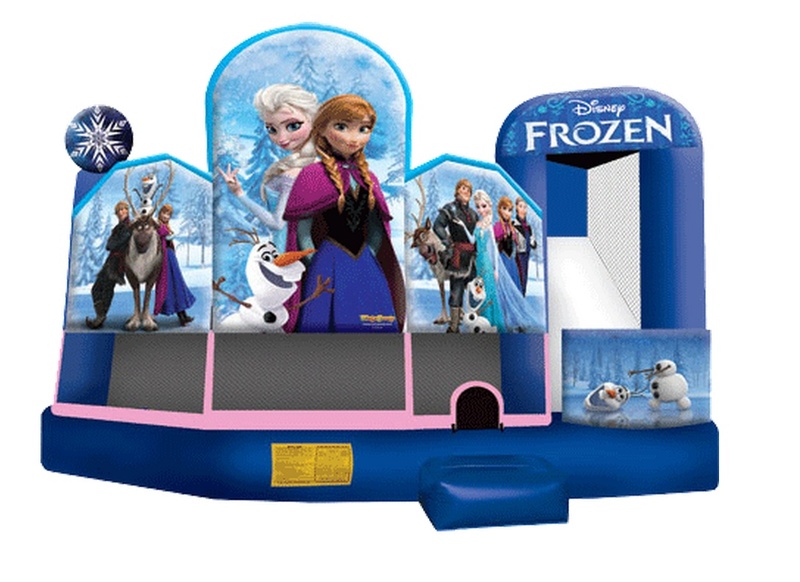 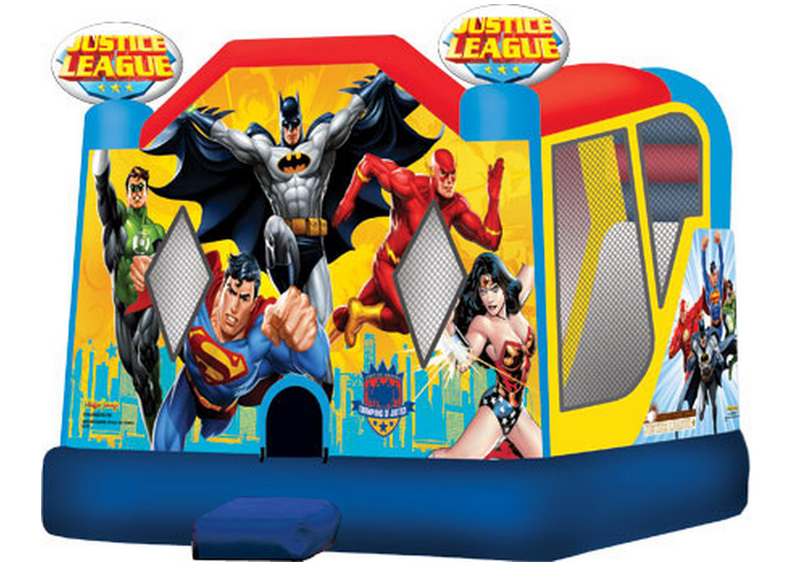 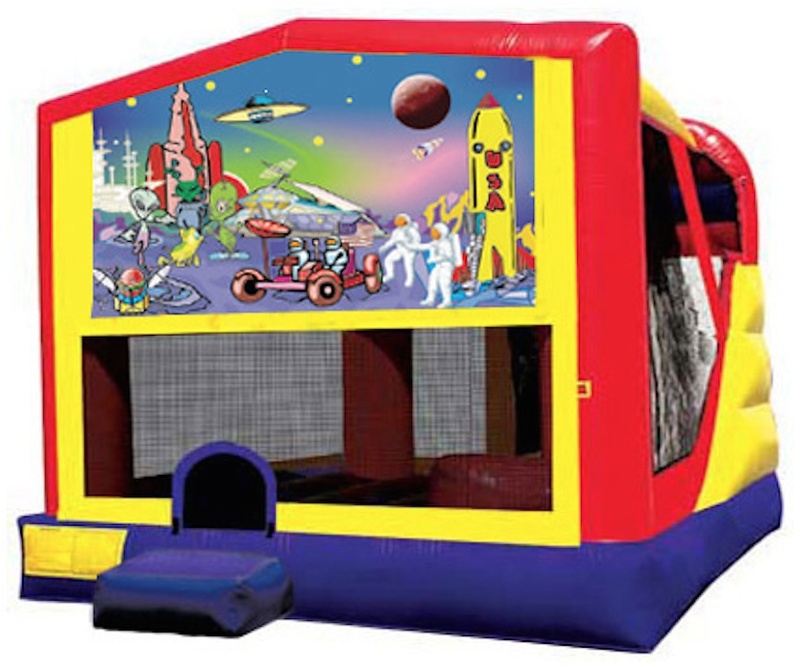 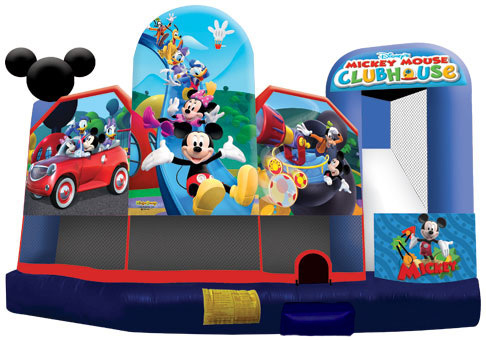 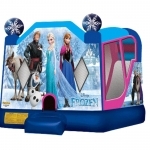 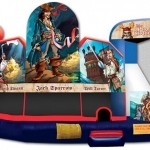 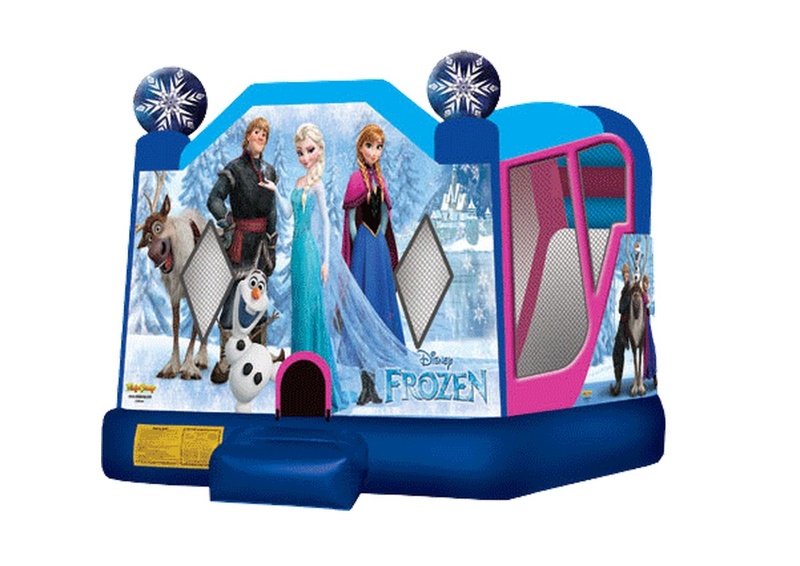 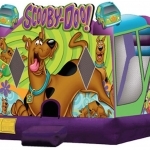 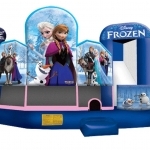 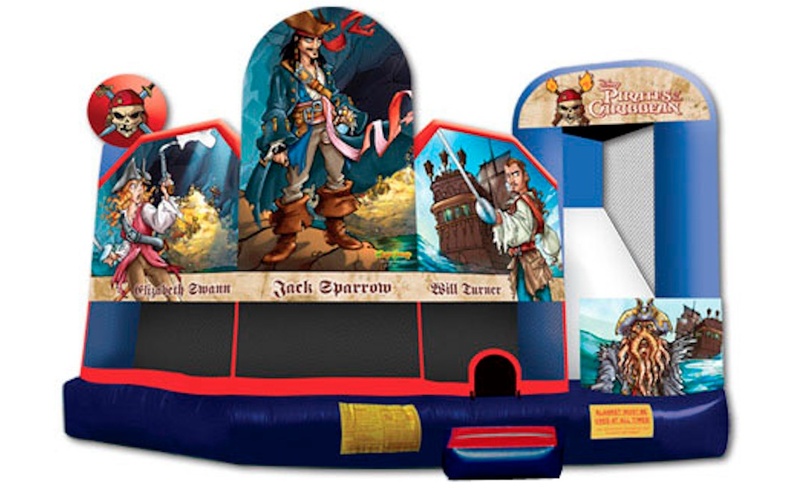 Are you in need of a larger Jumpers Combo Bouncers for your next Company Picnic or School Fund Raiser? 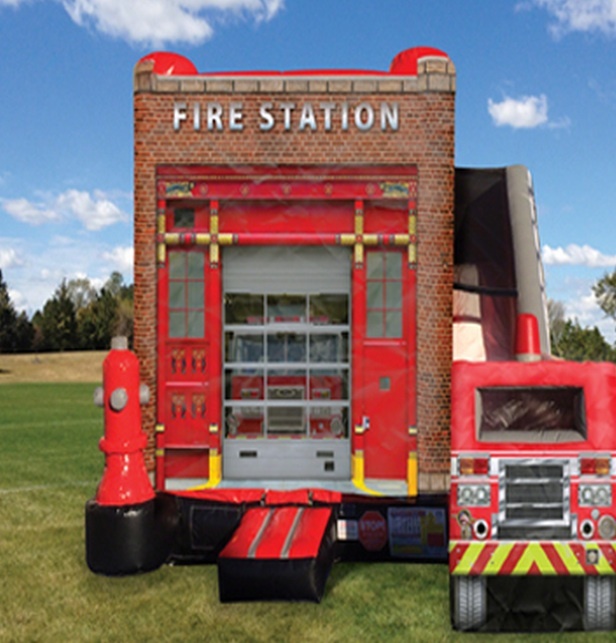 We definitely have the right unit for any occasion. 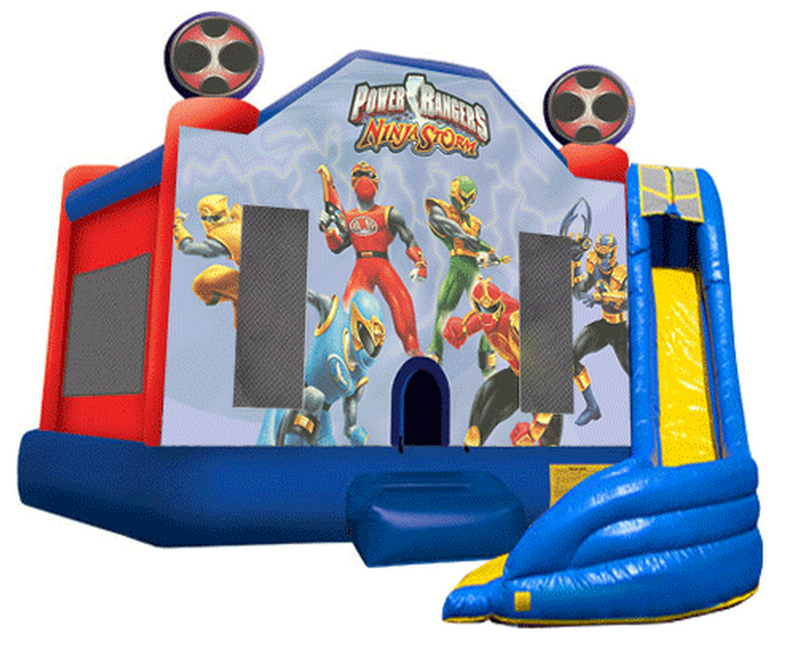 Our units are made from the strongest jumper materials. 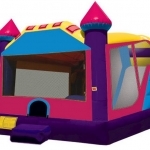 You can be rest-assured that each unit thoroughly cleaned & sanitized after every event. 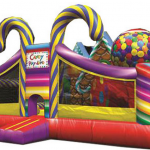 Also, each unit is installed at the event, with the utmost care and safety. 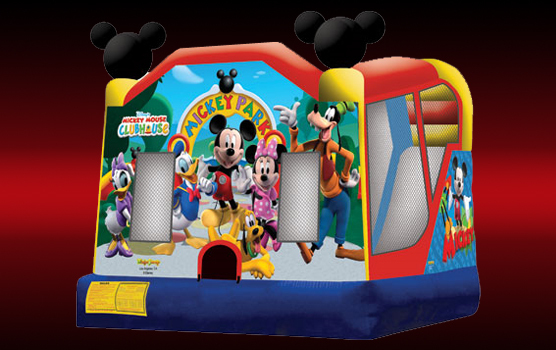 We are fully insured, for all of Los Angeles and Los Angeles County. 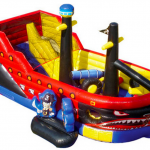 Additional insured certificates are available with each rental. 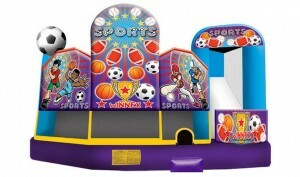 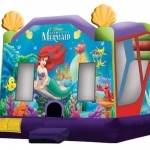 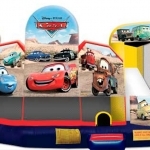 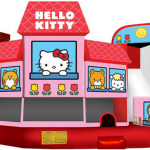 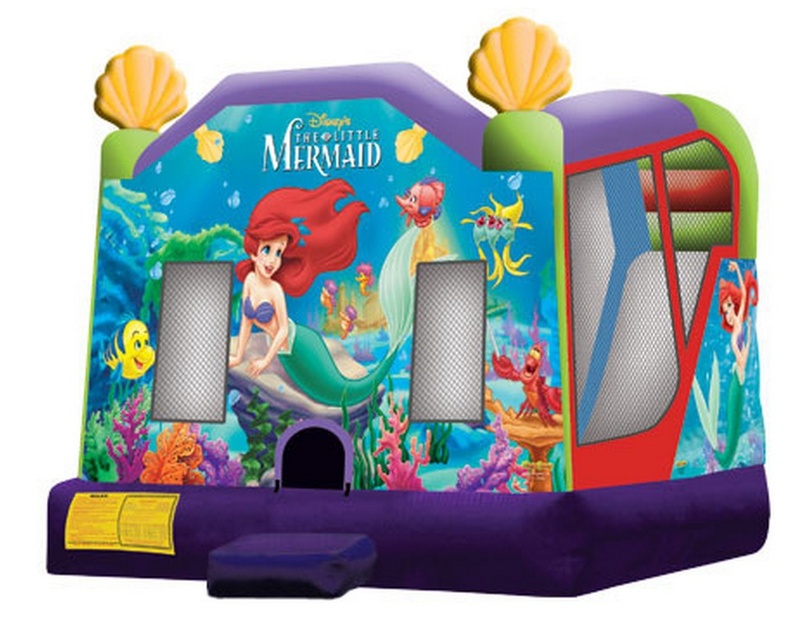 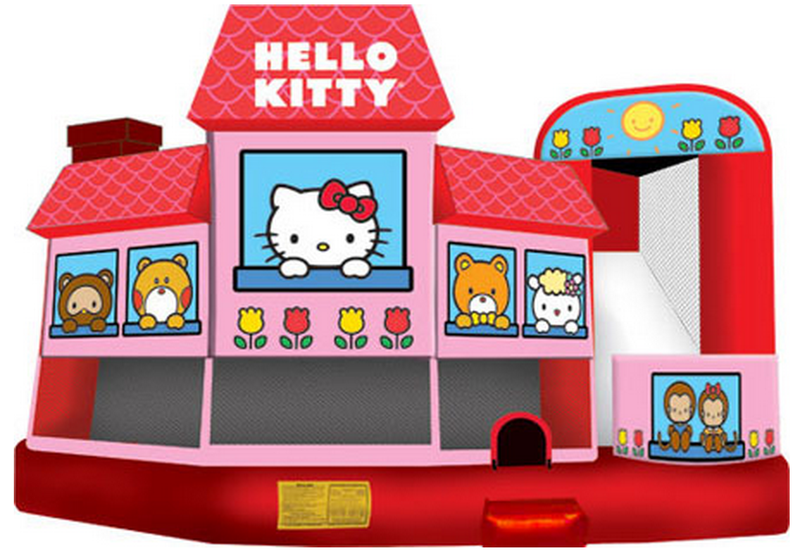 Having your party or event at the park? 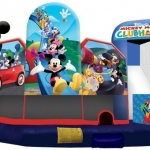 Check with the Parks-N-Recreations Department, of the particular park you’re interested in and you’ll find Happy Parties Inc. at the top of the park list. 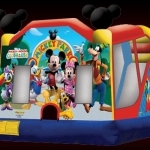 Please call us at (818) 980-0032, to speak with a live-agent for additional details and pricing.